FLOATING FABLAB | AMAZON from FLOATING FABLAB on Vimeo. We have exciting news here at Fab Lab Connect! 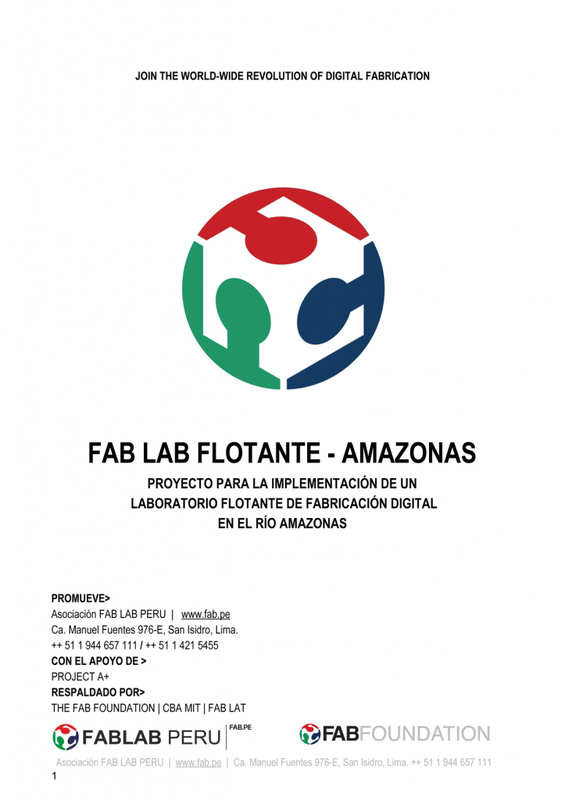 December 17, 2014 — Fab Lab Connect (FLC) and “Floating FabLab Amazon” are working together. 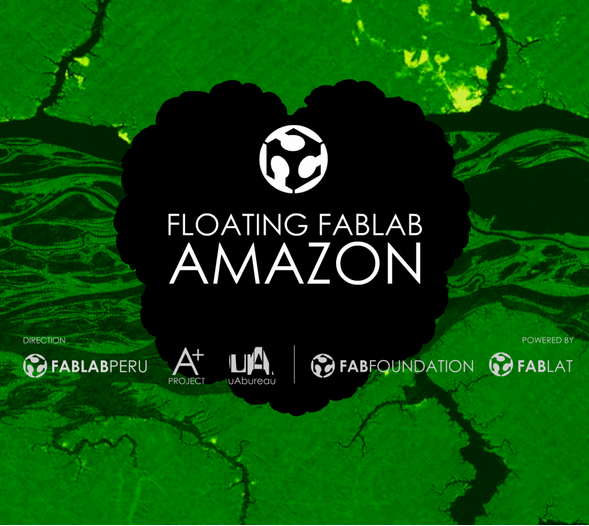 The initiative is to create a digital fabrication laboratory (Fab Lab) that will navigate the Amazon River. This Fab Lab will provide local communities with access to technological tools to help residents of the Amazon cope with their daily challenges with water, energy, health, food, and education. In addition to these goals, this lab will serve as a place for research and development to better understand the Amazon. Because it is a “green lung of the world,” the Amazon is the ideal scene for exploring alternative solutions to create a responsible industry, and integrating those solutions toward local and global developments. The Floating FabLab will take advantage of our crowdfunding platform that is specifically dedicated to the Fab Lab network. In addition to crowdfunding, we will support The Floating Fab Lab with project management, collaboration, crowdsourcing tools, and training. Stay connected with us to receive more updates about this exciting cause.